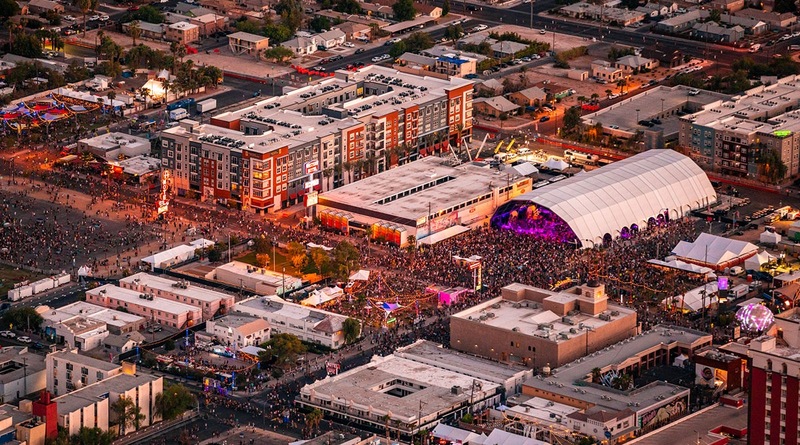 To date, LIFE IS BEAUTIFUL has contributed over $350 million of economic impact to Downtown Las Vegas and was nominated for “Music Festival of the Year” by Billboard Live. Year after year the festival features unforgettable headlining musicians; prominent visual artists adding installations to Downtown Las Vegas’ collection of murals; and thought-provoking speakers who inspire. 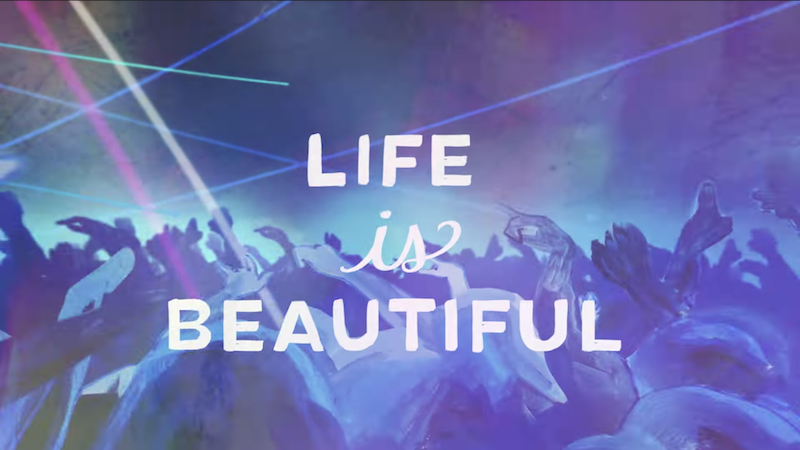 In 2018, we collaborated with writer and performer IN-Q and director Morgan Gruer to produce a film that is a rallying cry for positivity, unity and creativity in our community. It is an initiative to bring people together and spark conversations that inspire and empower the values of enduring happiness. The poem and film inspired our first ASOS collection.